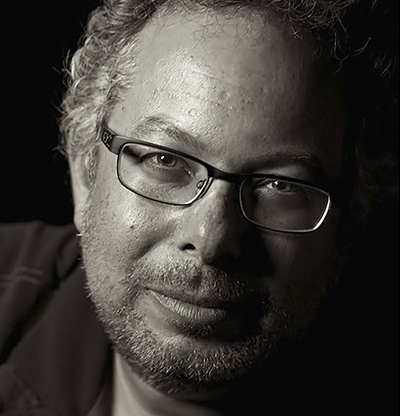 Magic Leap, the $4.5 billion AR startup known for the secrecy surrounding its flagship product—a pair of glasses that display computer-powered graphics onto the real world—has acquired the 3D division of Dacuda, a computer vision company that creates camera software. Dacuda’s entire 3D team has moved over to Magic Leap, with founder Alexander Ilic heading up the Magic Leap’s Zurich office, the Florida-based company’s first European location. The acquisition comes a few weeks after Magic Leap made headlines for rumors surrounding its clandestine product. Ahead of a milestone board meeting scheduled for last week, engineers at Magic Leap were scrambling to develop a working prototype of the company’s portable mixed-reality headset, according to Business Insider. A few days after the report came out, Business Insider published an image of a supposed prototype, a photo that shows a product much larger and bulkier than the drawings Magic Leap included in a patent filing. The image of the early prototype, which Magic Leap quickly said was a month-old version that had been improved, was the first public photo of the company’s actual product. In April 2016, the company released a video meant to exemplify the capabilities of Magic Leap technology, showcasing what the computer graphics would look like from the perspective of the glasses-wearer, but didn’t include an image of the hardware. The video is engaging and impressive, but until a few weeks ago it was the only snapshot into Magic Leap’s technology, leaving many to wonder whether the still-in-development product could live up to its YouTube marketing. It's slightly reminiscent of a video released a few years ago by Lily, which showed a drone that would follow and film its user enjoying myriad activities—but the drone never came to be, and Lily shut down last month. It's unlikely that Magic Leap’s technology is all smoke and mirrors, but the company’s many investors are sure to be wondering whether the technology can live up to its hype, especially after the leaked photos surfaced earlier this month. 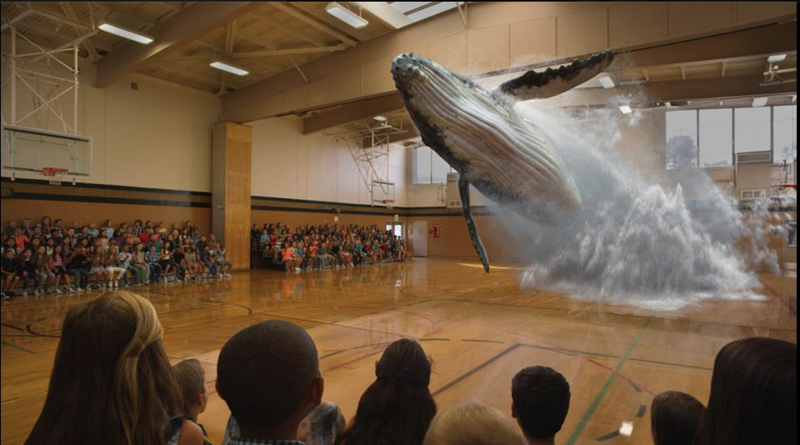 Magic Leap has raised about $1.4 billion in VC funding, including a $793.5 million round a year ago that tripled its valuation to $4.5 billion. Backers include Alibaba, Andreessen Horowitz, GV and Kleiner Perkins Caufield & Byers. While it remains to be seen exactly what Magic Leap will do with Dacuda's software and hardware, at the very least it's gained a foothold in Switzerland, a country known for computer vision research and development.